When William Whittlestaff becomes guardian to the penniless daughter of an old friend, he finds himself gradually falling in love with her. But Mary is herself in love with John Gordon, who has gone to seek his fortune in the Kimberley diamond fields. 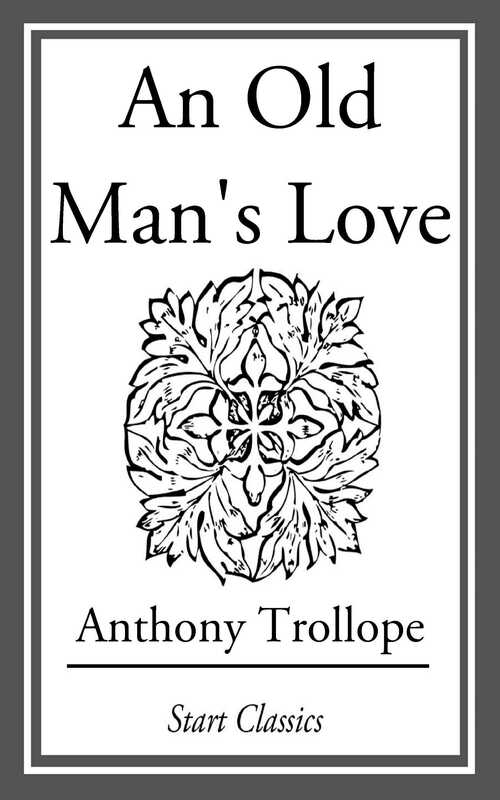 The Oxford edition of An Old Man's Love, Trollope's last completed work is the only annotated edition in print and is accompanied by two appendices detailing its fascinating composition.